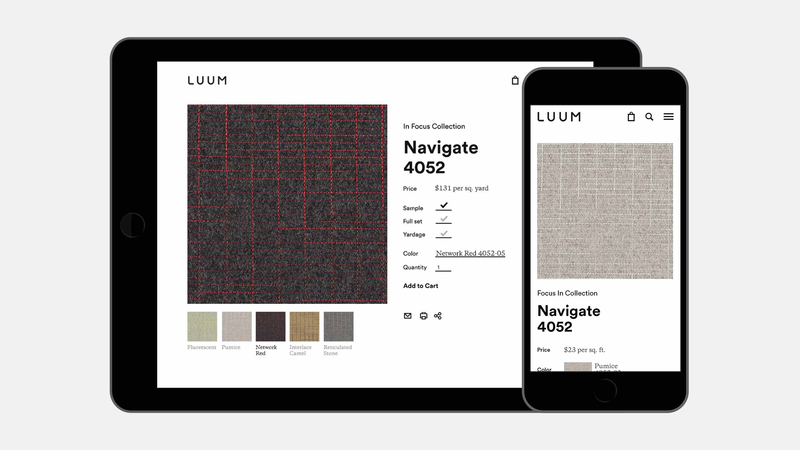 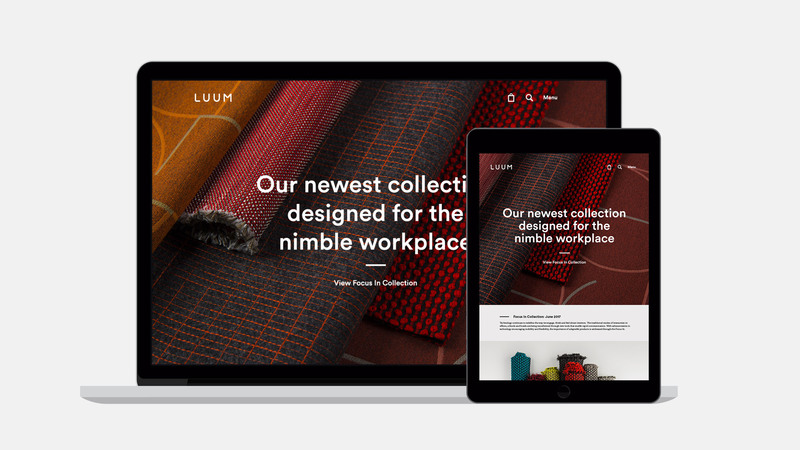 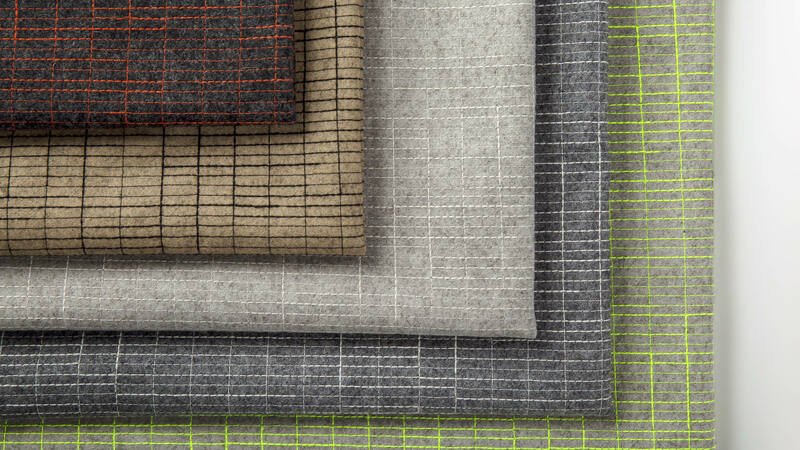 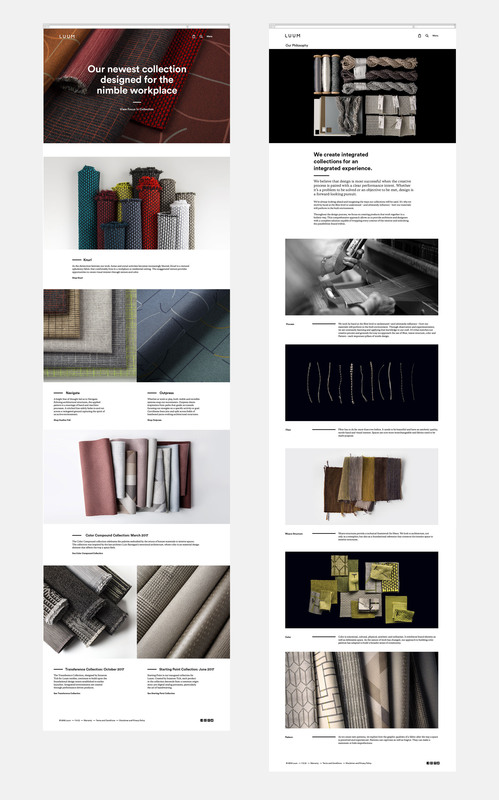 As part of the Luum brand launch, the website was architected to highlight their design philosophy and the way it influences their textile collections. 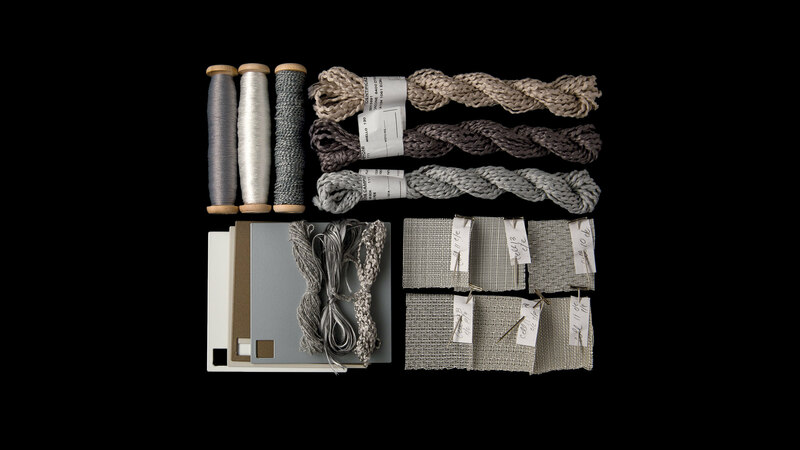 Each product was integrated into an e-commerce system designed to grow with the brand. 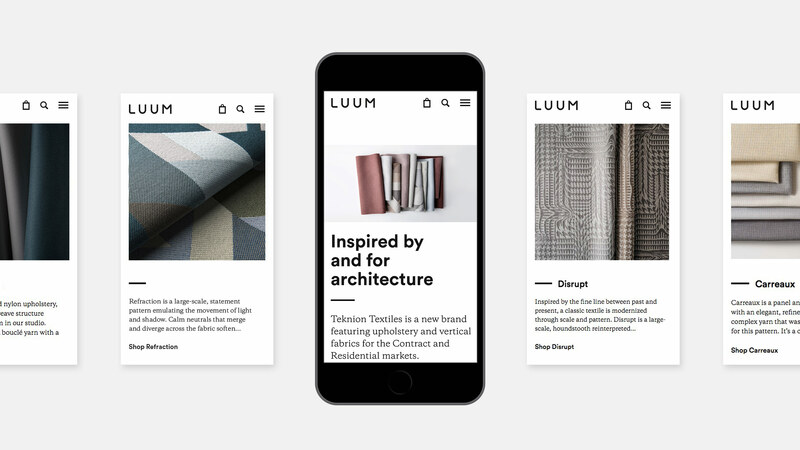 The site spotlights Luum’s collections. 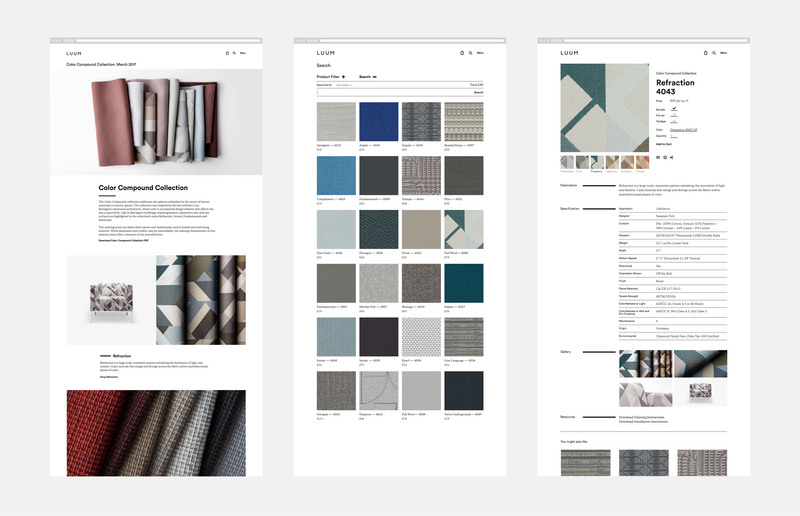 Users can learn more about the inspiration behind them or search for detailed information on specific products. 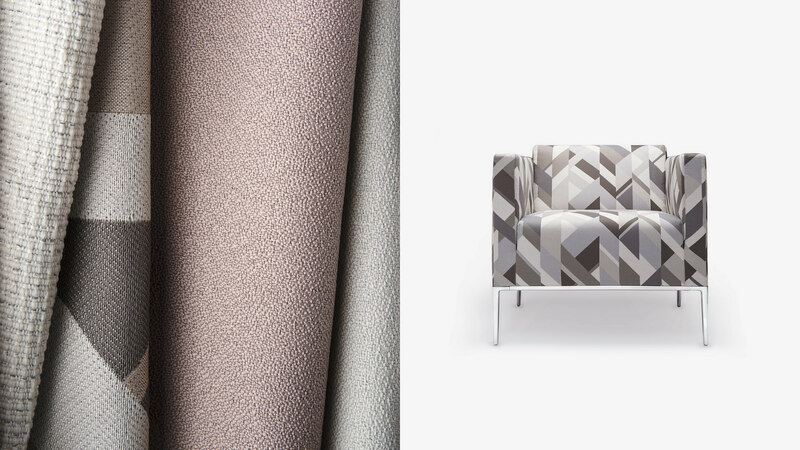 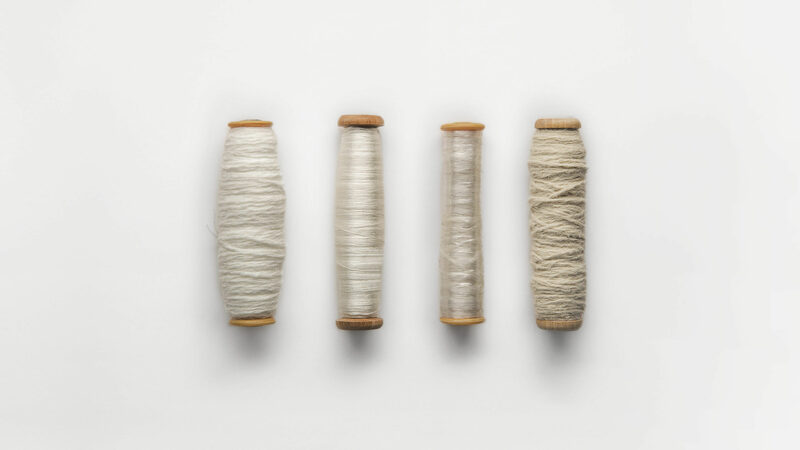 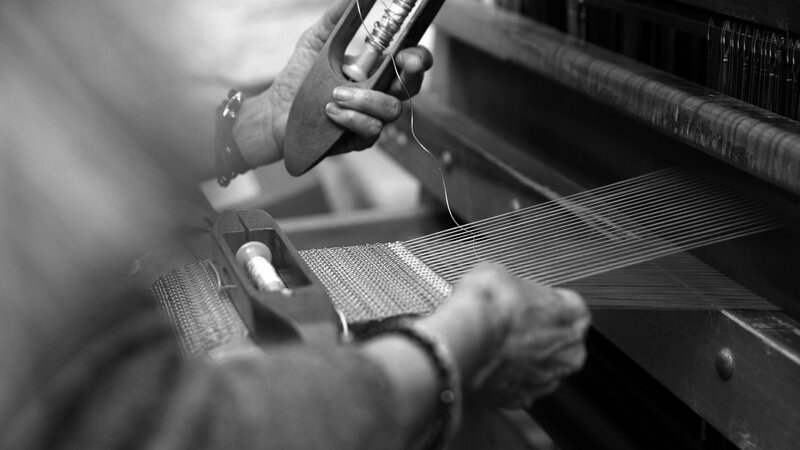 Photography delivered the emotional connection to the product and was approached with an eye for the artistic, textural, and technical qualities found in each textile.